Protecting our data in today’s security conscious world is imperative for all infrastructure systems. 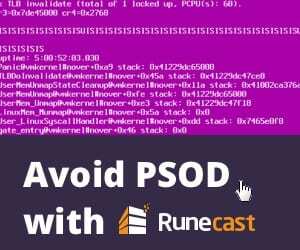 However, an area that often gets overlooked when thinking about protecting sensitive data is our backups. 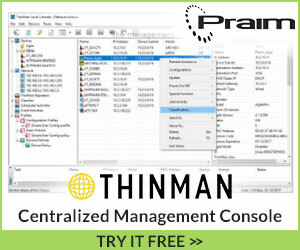 When you think about backups, they contain a copy of your production systems. 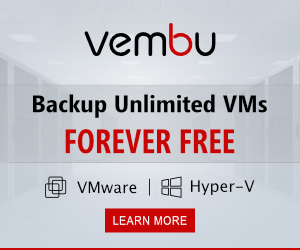 When thinking about virtual infrastructure, this is our virtual machines that are protected in our backup solution. 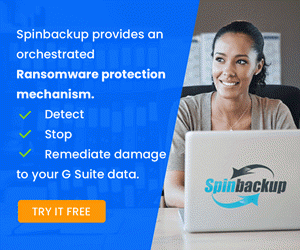 If someone were to get their hands on our backup data, they could essentially take that backup data somewhere else, restore it, and then have access to that data. Additionally, if someone were snooping the network, the backup data as it flows across the wire could be captured. Nakivo Backup & Replication v7 offers both data encryption in flight and at rest. Let’s take a look at how to Secure Backup Data in flight and at rest with Nakivo. How strong/secure is the encryption offered by Nakivo? 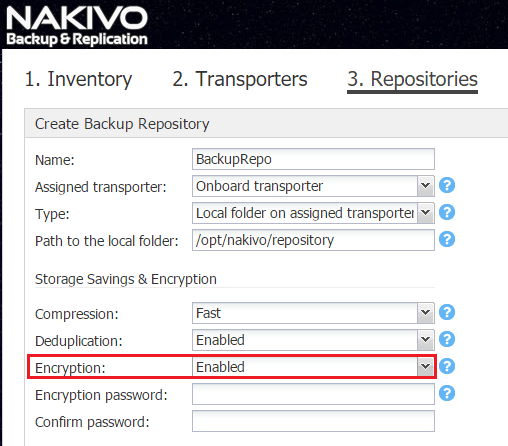 Nakivo Backup & Replication v7 offers AES 256-bit encryption for data in flight and at rest. So, either way, whether data is at rest (sitting in the repository) or in flight (coming across the network wire in a backup operation), our data is encrypted and protected. The in flight setting is very easy to implement. 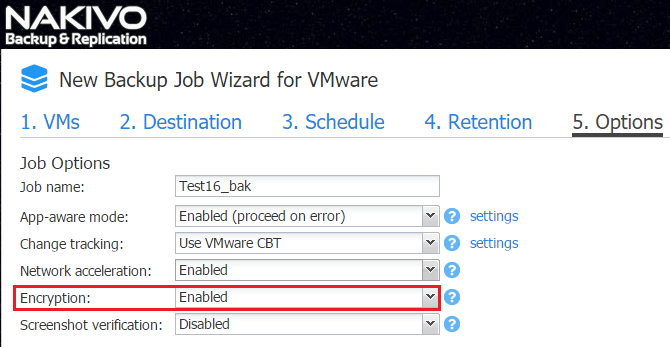 The encryption option is found in step 5 of job creation wizard whether it be a backup job, copy job, or replication job. Also, the encryption option can be setup after the fact as well if it wasn’t enabled when the job was created. Below, we can see as we setup a repository in Nakivo Backup & Replication v7, we can choose to encrypt our repository as we are setting it up. Simply flag on the Encryption to Enabled and choose a password for the operation to encrypt the repository. Remember, encryption is only as good as the key used to encrypt, so be sure to use something very strong here. ***Note***, encryption is either enabled or not when the repository was created, so keep in mind unlike the “in flight” encryption that can be changed as needed, the repository has to be recreated to change this option. 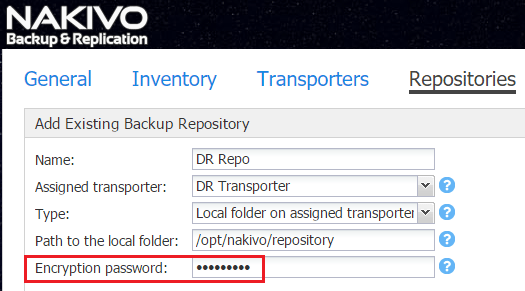 Also, when we encrypt the repository, if we add the repository to another Nakivo Backup & Replication v7 appliance, we have to feed in the encryption password for the remote repository we are adding. Keeping in mind our data that is contained in backups is essential when thinking about potential data leakage. Additionally, thinking about the backup data that is transmitted over the wire is equally important. 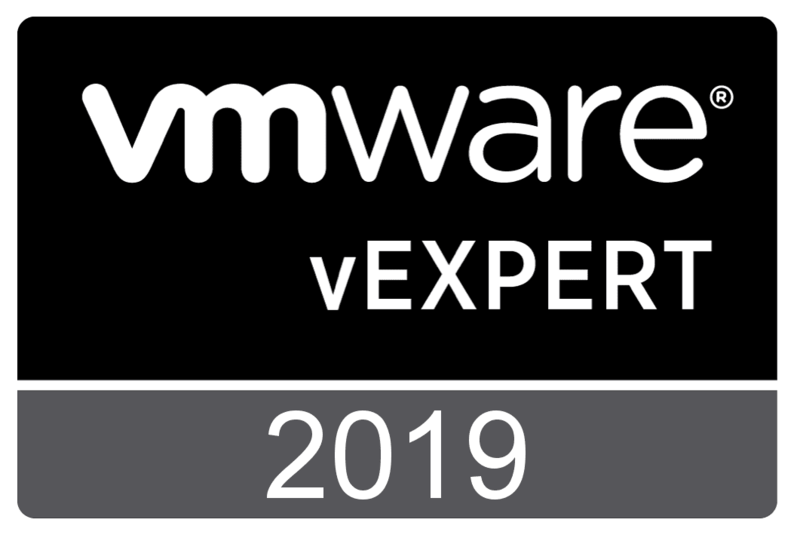 We have looked at how to secure backup data in flight and at rest with Nakivo Backup & Replication v7 which enables security in both areas. 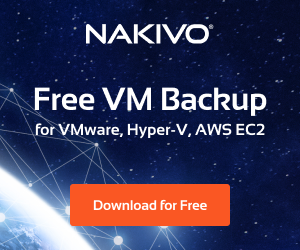 Make sure your backup data is secure – with Nakivo Backup & Replication v7, we certainly can.